Energy can be used to do different things. Electricity is useful for lighting and computers. Heat is useful for cooking and warming your house. And gasoline is useful for transportation. However, we need to stop using fossil fuels. Solar and wind and nuclear can provide electricity with relatively low carbon emissions. However, electricity isn’t that useful for transportation. Some proposed solutions include batteries, biofuels, and hydrogen (usually as a fuel cell). 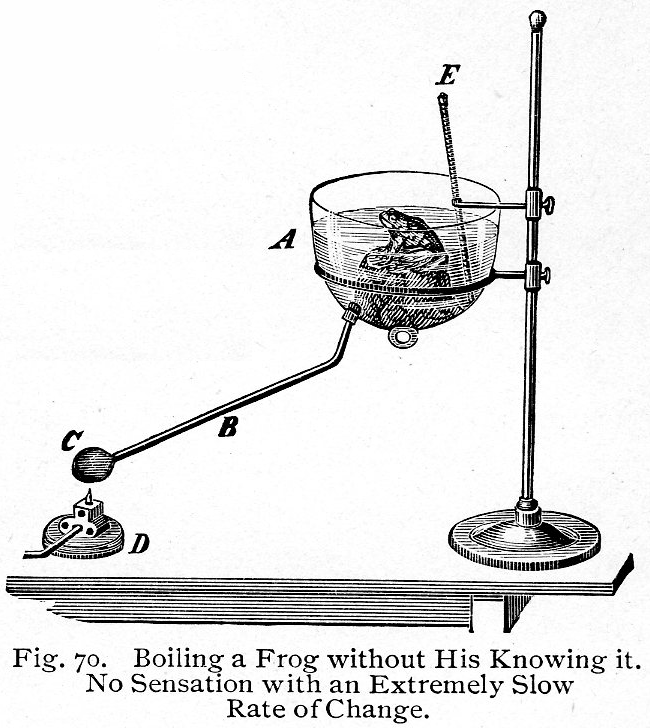 There are some big hurdles to all three; today I talk about the issues with hydrogen. It’s a tempting solution because when hydrogen is burned as a fuel (or recombined with oxygen in fuel cells), the only byproduct is water. Technically the heat can cause chemical dissociation and other pollutants to form (like NOx), but let’s ignore that for the sake of this argument. Hydrogen doesn’t just happen; it has to be produced. Most of the hydrogen produced today is made from natural gas. This is because it is cheaper to rearrange natural gas molecules than to make hydrogen from water. Nevertheless, proponents of wind and solar energy expect that these technologies can produce all our electricity and contribute hydrogen for transport and heating. But hydrogen might not be the way to go. As it stands now, the energy consumption to produce hydrogen outweighs the benefit. Hydrogen vehicles can use 80% to 220% more energy than fossil fuel vehicles. Hydrogen also isn’t very energy dense. That means to use it in a personal vehicle, you need to compress it, liquify it, or use a fuel cell. 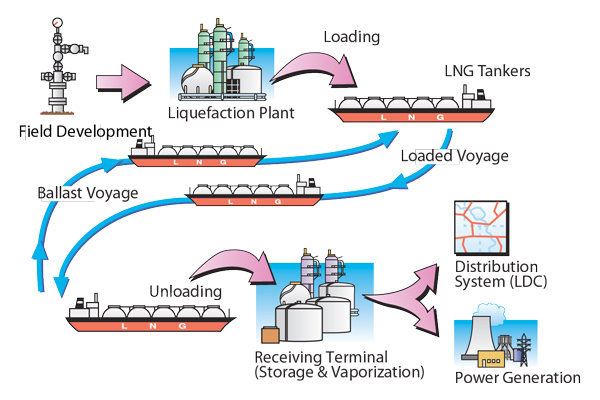 All of these processes are energy-intensive and make transportation much more expensive. Then you actually have to build the network of fuel stations. But think also, how does the hydrogen get to a fuel station? It can’t really be produced on-site without the increased costs of many inefficient machines. It can’t really be piped there, because hydrogen molecules are much smaller than hydrocarbons and escape the piping network relatively easily while also altering the pipeline’s material properties. Neglecting the land footprint required to produce the extra electricity, we still need to build more solar panels or turbines. 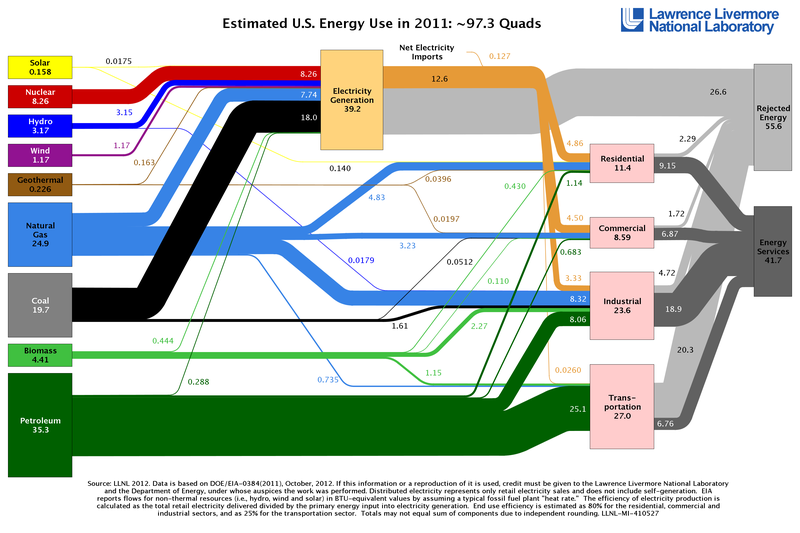 The US produces a lot of electricity, but only 4.4% comes from wind or solar. If all of the US’ transportation energy needs were also met by electricity, we would need 64% more energy coming from electricity (Note: this could be less if we use the electricity directly). That means solar and wind are covering 2.7% of our current need. 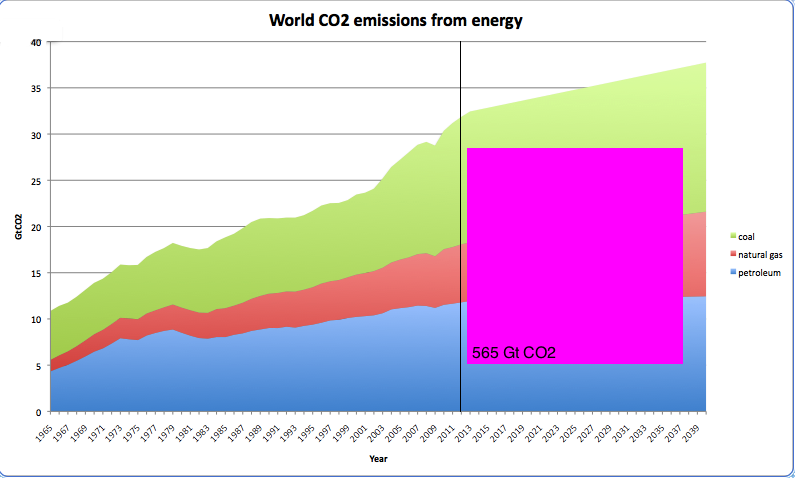 Furthermore remember that the US should have stopped burning fossil fuels yesterday. No new fossil fuel infrastructure should be built anywhere in the world after 2017, so the US as a wealthy (and exploitative) nation should have stopped years ago. Bottom line, hydrogen will not play a role in transportation unless huge technological advancements are made. Ultimately we need to change the way we use energy. In transportation, personal vehicles are not ever going to be eco-friendly. We need cities that are walkable and bike-able and have good electric public transit. Freight and passenger transport between cities should be transitioned to electric trains. They won’t need batteries or blacktop or fuel stations and won’t emit pollution. These changes are necessary, but they will only happen if we recognize the opportunities and make them happen. Costa Rica – green or greenwashed? There has recently been some news articles about Costa Rica’s reliance on fossil fuels. This one claims Costa Rica hasn’t depended on fossil fuels for the last 75 days. This one is a little more careful and corrected its language to show that only the electricity system has been free of fossil fuels since the end of 2014. However the author still avoids giving info about the rest of Costa Rica’s energy system. While the media is trying to show that progress on addressing climate change is prevalent, the truth is that even countries that show promising progress (Costa Rica, Iceland, etc.) are far from achieving fossil fuel independence. Costa Rica is relatively lucky. They have a mild climate that mostly negates the need for heating and cooling. They also have large hydropower resources (providing 68% of their electricity) as well as further geothermal potential. However hydro still has many detrimental effects including displacing indigenous people, disrupting ecosystems, and flooding large areas that then emit CO2 from decaying plant matter. Of the energy consumed in Costa Rica (0.2 quadrillion BTUs in 2012), only 44% is even generated within the country. The rest is imported. Most of these imports are petroleum products used to fuel the transportation system. Costa Rica has avoided growing biofuels since two of their largest sectors are agriculture and ecotourism. Hopefully electrified transport options will expand, but that still means they will need to nearly double the amount of electricity they produce to really stop fossil fuel use. Another big carbon emitter? Tourists flying. Costa Rica gets nearly 12% of its GDP from 2.52 million people visiting the country each year. 40% of those are Americans. Using a flight emissions calculator, the impact of just Americans visiting Costa Rica is 1.0 million tonnes CO2 per year. Compare that to Costa Rica’s 7.5 million tonnes CO2 per year (mostly from internal transportation). Tourism flights alone probably increase fossil fuel emissions due to Costa Rica by 30%. 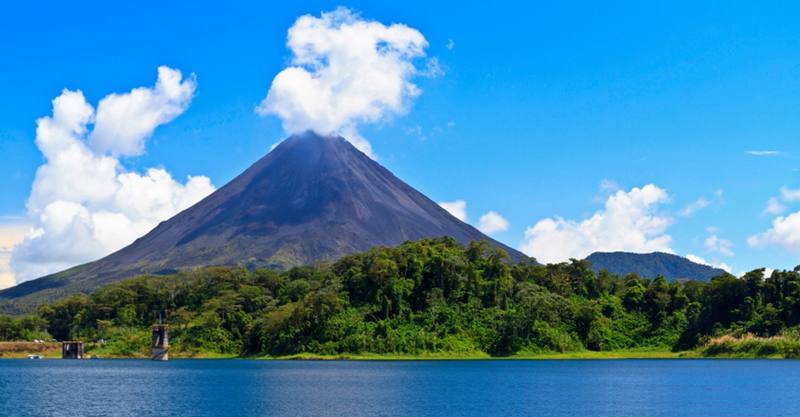 Costa Rica aims to be carbon neutral by 2021. Apparently they can continue to emit non-zero levels of CO2 and still be neutral if they continue their reforestation projects. While laudable, neither fossil fuel use or reforestation can continue indefinitely. And if tourism declines, as is necessary without a major new technology, where do government incentives to conserve forests come from? Costa Rica has implemented some great polices and they are moving in the right direction. 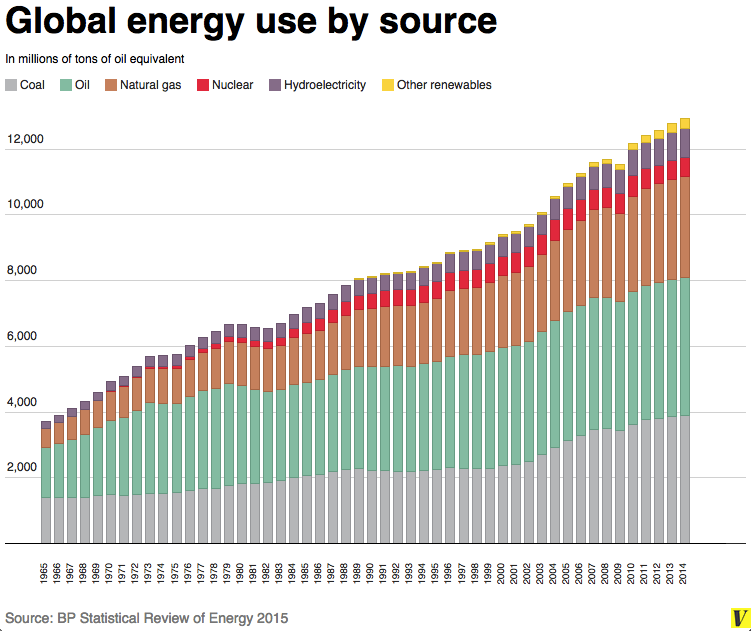 It is still a good conversation piece for talking about energy, but we need to acknowledge that transitioning from fossil fuels will not be easy. Most countries have different strengths (wind vs. hydro vs. solar) for generating electricity, but transitioning transportation away from fossil fuels will be extremely hard for everyone. Energy is a versatile tool. It allows us to heat our homes. It allows us do things at night. It allows us to get from place to place. And it allows us to create stuff. But we are destroying our life-support system with our demand for stuff. This stuff includes everything from modern essentials (eg. electricity and water) to products that aren’t so necessary (eg. junkfood, electronics, and cigarettes). The bottom line is that there may be too many of us for the Earth to support. And our population is growing. We currently have 7,200,000,000 humans on Earth, but most estimates suggest that we will reach 10,000,000,000 in the next century. The best ways to address this population problem are to educate women, raise standards of living, and increase access to health care. But these solutions require more energy production. If that wasn’t bad enough, many people currently living on our planet don’t have access to their basic needs like food and clean water. As affluence increases throughout the world, we further increase the amount of energy we need. 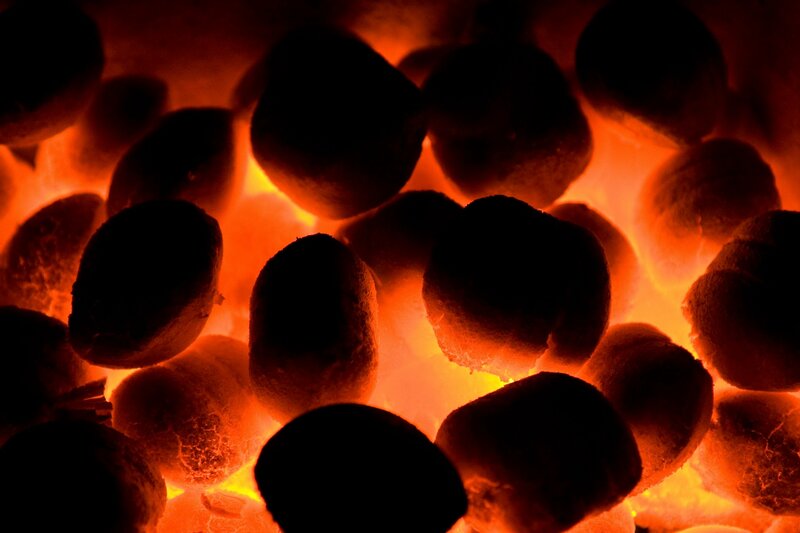 To compound things even further, nearly 80% of our energy comes from burning fossil fuels. With the added carbon emissions from human activity, our planet is quickly changing. As we trap more energy in the atmosphere and seas, temperatures are rising. This means: growing more food is harder, some diseases are more prevalent, and local water cycles are changing. If all the current population lived like Americans, we’d need the natural resources of four planet Earths. It’s therefore pretty obvious that we need to make some drastic changes. 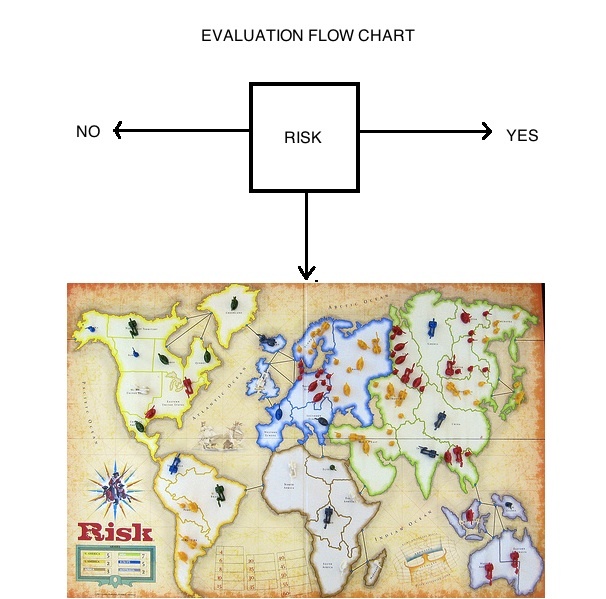 Fortunately, with regard to energy, there are several areas ripe with opportunity. First, the biggest consumers will need to reduce their impact through conservation and efficiency. And second, new technologies are being invented that can produce energy while reducing undesirable impacts. Unfortunately, all energy production has side effects. These side effects range from using toxic chemicals to mining to occupational hazards. Furthermore, popular articles written about energy technology often mislead the reader, omit important factors, or even confuse the concepts of energy and power. 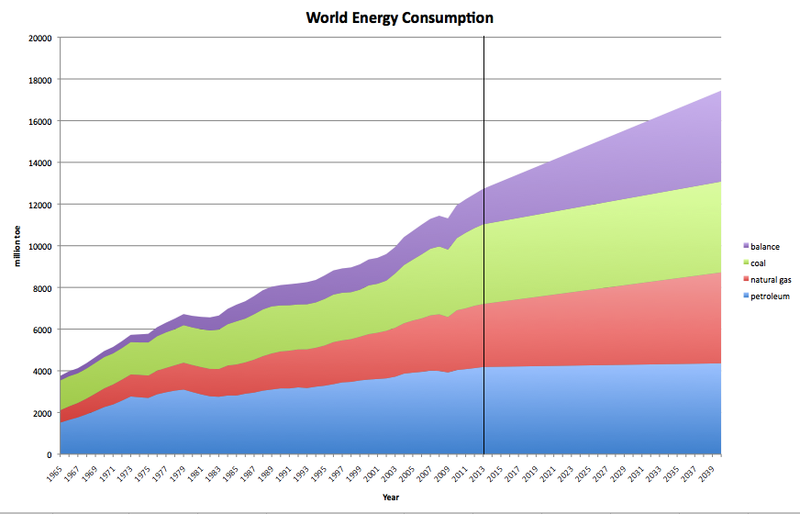 This blog serves to explore all facets of energy conservation, production, and consumption. Its aim is to expose misleading journalism and provide a more accurate picture of our energy landscape both in the US and worldwide.